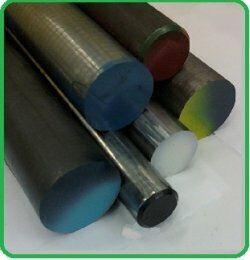 Tool steels are manufactured with a variety of bar finishes. The type of finish is chosen for a number of reasons. Manufacturing method, size, alloy designation and cost are all factors considered when assigning a finish for a tool steel bar. Low alloy grades, generally have low cost finishes and higher alloy grades usually are available with many different finishes. The end use of the bar may also determine the type of finish used. 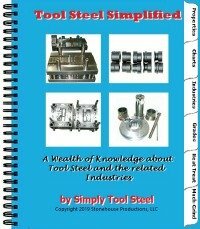 You can learn more about tool steel properties, tool design, fabrication and industries in our new book, "Tool Steel Simplified".